Microsoft Windows 10 Creators Update Insider preview build 15019 for PC is now available for Fast Ring Insiders. However, many Insiders are now reporting issues with the latest insider build. 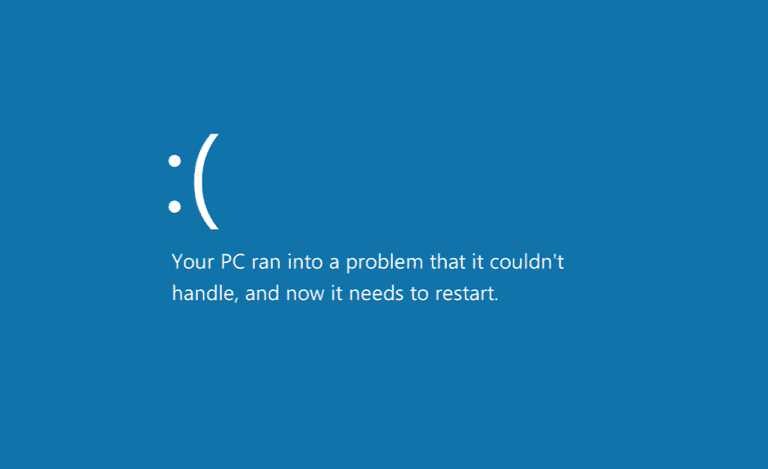 Insiders are reporting issues like error 0xC1900401, Windows Update build 15019 hung at “Initializing…” or download stuck at 0%. Also, users are facing no audio, high CPU/disk usage, and Edge crash issues after installing Windows 10 Insider build 15019. We have posted some workarounds for these issues. Open Settings> Update & security>Windows Insider Program. Click the Stop Receiving Insider Builds button. Click the Need to stop getting Insider builds completely? link. 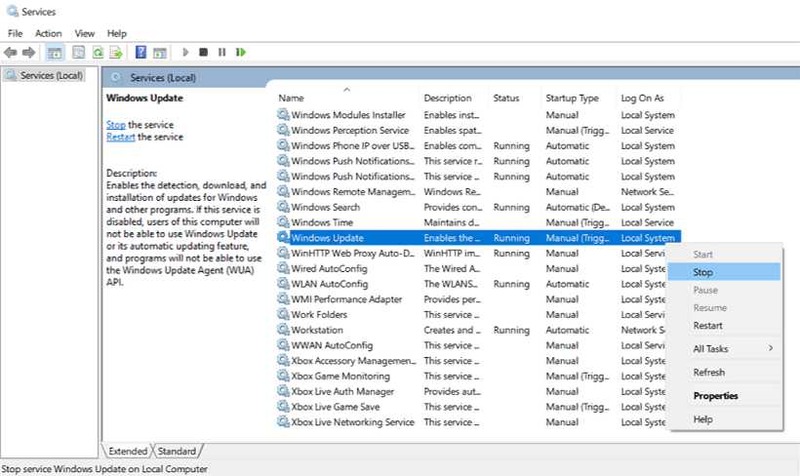 Once your computer restarts, open Open Settings> Update & security>Windows Insider Program. 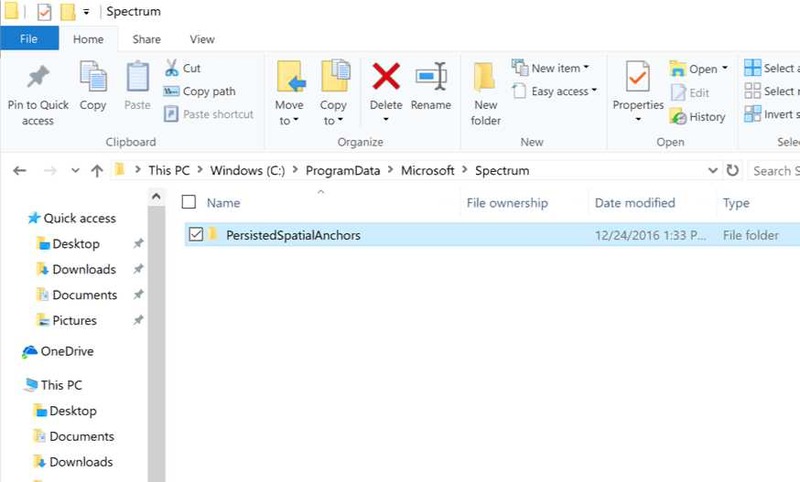 Click the Join the Insider Program button. After your computer reboots, open Settings> Update & security> Windows Update. Click the Check for updates button to force the download of the new build. When trying to download Windows Insider build 15019, you may see an error such as 0xC1900401, or a note that the build is not yet available for your device. According to the Windows Insider team, there was a minor problem in the publishing pipeline. No manual efforts are required by Insiders. Insiders may scan for updates occasionally and as the update for your particular country/region is published, you will be able to download accordingly. Your PC scans and finds build 15019, but it appears to hang on “Initializing…” and doesn’t appear to begin downloading the build. Try below-posted workaround. You can also repeat this process with the Delivery Optimization service(below). If stopping the WU service doesn’t bypass the issue on the first attempt, please re-try and stop this additional service. If you fail to download Windows 10 build 15019 or your download stuck at 0% or at 95%, try the below-posted workaround. Edge crashes when opening Settings inside the app. If you encounter a message saying “files are in use” while trying to delete the folder, reboot your PC and try again. You only need to complete these steps one time and the issue will be resolved. If you want to skip build 15019, can pause Insider Preview builds by going to Settings > Updates & security > Windows Insider Program, clicking on “Stop Insider Preview builds”, and choosing “Pause updates for a bit”.